We are now free to increase our position in Viacom. 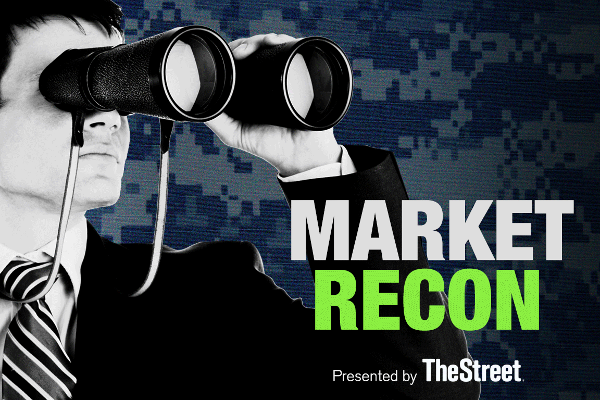 Dow's disappointing news and Viacom's volatile two weeks. Several stocks in the portfolio have made headlines today. 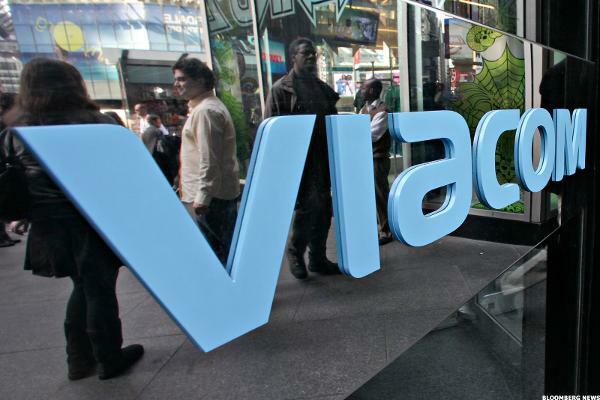 The next few days will be very important for Viacom.